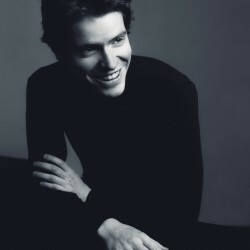 After having been named ‘Emerging Artist of the Year 2015’ by ECHO Klassik for the recording of his own piano transcriptions, Florian Noack was awarded the Diapason d’Or of the Year, the International Classical Music Award (ICMA) and the Octave de la Musique for his recording of Lyapunov Piano Music – a number of prestigious awards which confirm the talent of this exceptional musician –. 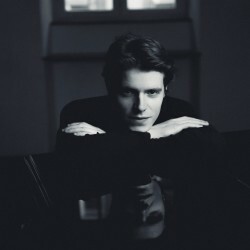 Florian Noack has won numerous prizes at national and international competitions, including the Rachmaninov International Competition, the International Robert Schumann Competition and the Piano Competition in Cologne. 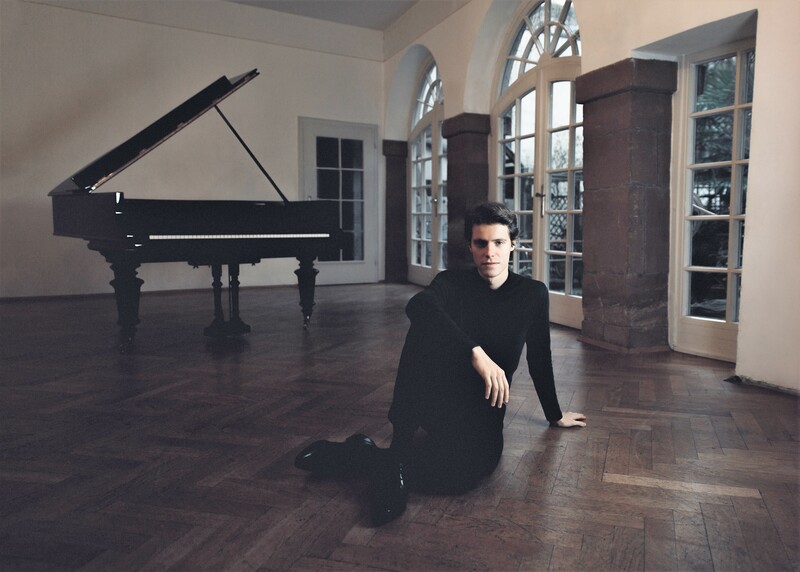 He also won the “Grandpiano” Prize from the Belgian Vocational Foundation, and has received grants and scholarships from Spes, the Fondation Banque Populaire and from the Mozart Gesellschaft. He performs regularly at many festivals in China, South Korea, the United States, France, Germany and Belgium, and gives recitals in among others the Philharmonie in Cologne, the Beijing Concert Hall, the Palais des Beaux Arts in Brussels, the Oriental Art Center in Shanghai, the Xinghai Concert Hall in Guangzhou, the Konzerthaus in Detmold and the Comédie des Champs-Elysées in Paris. In 2018/19 he is invited by the Festival de la Roque d’Anthéron, Festival Musiq’3 in Flagey, Liège Philharmonie, Bozar in Bruxelles, Konzerthaus Berlin, Musashino Shimin Bunka Kaikan in Japan, etc. 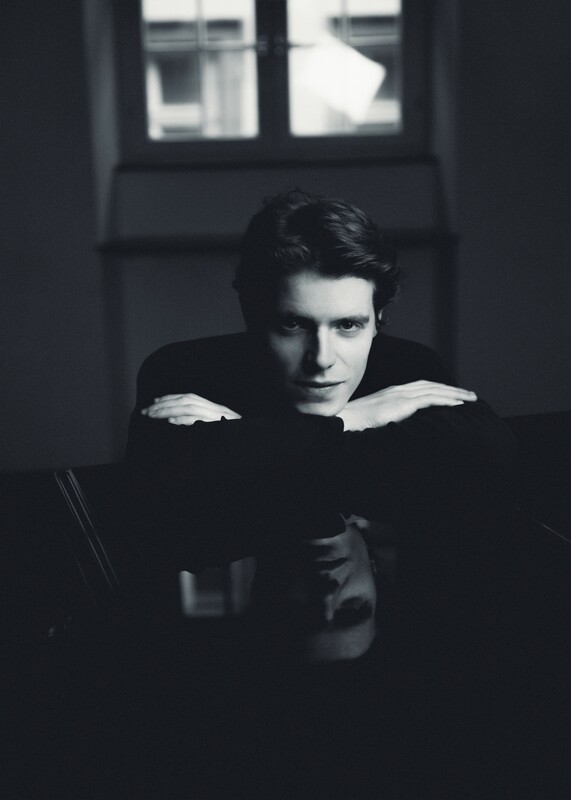 Florian distinguishes himself by his passion for rare works from the romantic and post-romantic repertoire, and for his concert programs which often include composers such as Lyapunov, Alkan, Medtner and Dohnanyi. He has also authored transcriptions based on orchestral works by Tchaikovsky, Rachmaninov and Rimsky-Korsakov, and which have attracted the attention of musicians such as Boris Berezovsky and Cyprien Katsaris. 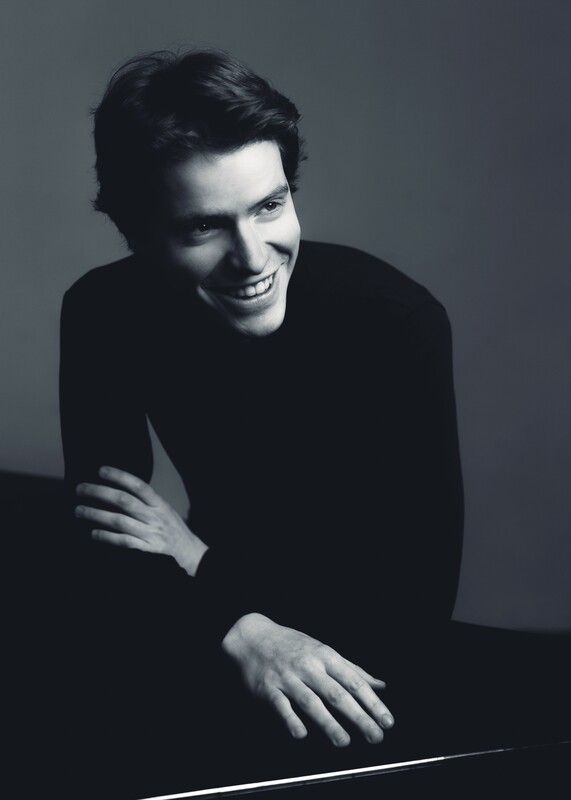 As a soloist he has performed with orchestras including the WDR Rundfunkorchester, the Philharmonie Südwestfalen, the Budapest Strings, the Charlemagne Chamber Orchestra, the Symphonic Orchestra of Aquitaine and the Philharmonisches Orchester Zwickau. Florian Noack was born in 1990 in Brussels. 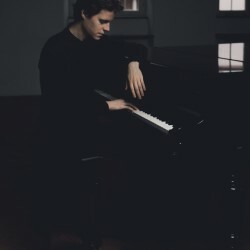 He began playing the piano at the age of 4, and aged 12, entered the Queen Elisabeth Musical Chapel in the program for Exceptional Young Talent, where he studied under Yuka Izutsu. 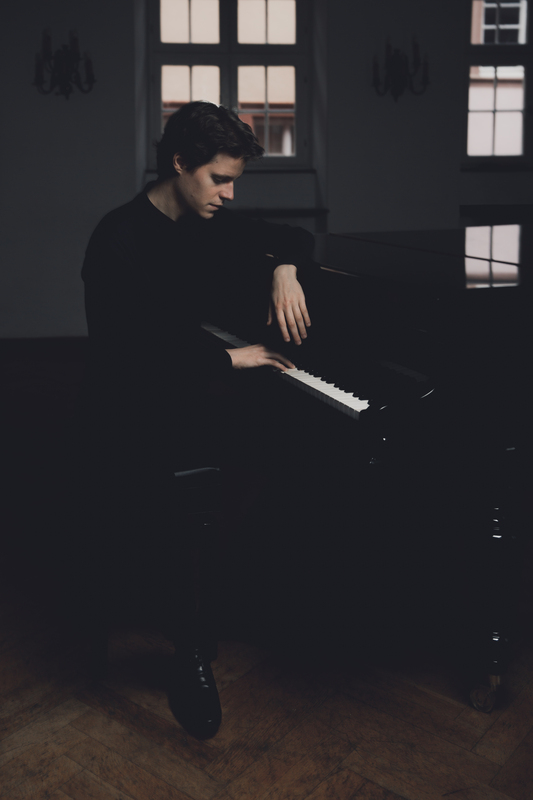 He pursued his studies at the Musikhochschule in Cologne with the Russian pianist and composer, Vassily Lobanov, and at the Musikhochschule Basel with Claudio Martinez-Mehner. 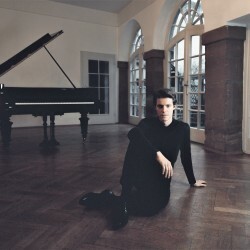 Florian Noack is currently teaching piano at the Köln Musikhochschule.